Persons may obtain a Purchase Permit if they are either a US citizen or a resident legal alien, are 18 years of age or older, have never been adjudged insane or legally incapacitated unless competency has been restored by court order. Purchaser must not currently be under involuntary hospitalization of alternative treatment program due to mental illness, indictment for pending charges nor convicted of a felony or if convicted, rights to purchase or possess firearms have been restored. Purchaser must not have been found guilty by reason of insanity, not subject to a conditional bond release, personal bond release, personal protection order or other court order which prohibits the purchasing or possession of a firearm. To obtain a Purchase Permit , a valid Michigan driver’s license or personal identification card is required. Purchaser will be given a 14 question true-false test on gun saftey that requires 70% or better to pass. 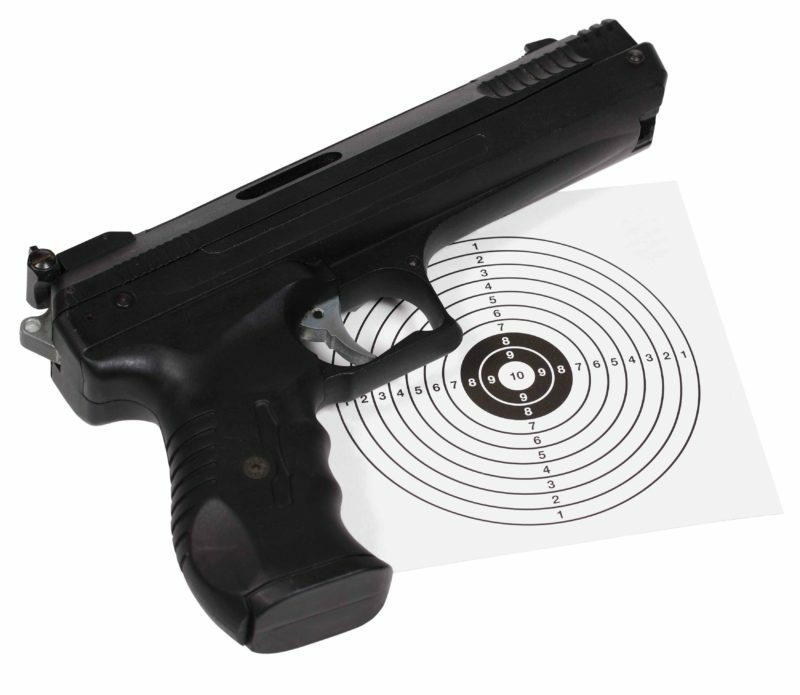 Purchaser will need to either mail or drop off the bottom two portions of the permit with in the 10 days of purchase and keep their copy on their persons for 30 days when carrying the pistol. Pistols do not need to be present when returning the issuing agency’s copies. Safety inspections are no longer issued. Applicants must be 21 years of age or older; a citizen of the United States or a resident legal alien as defined in Section 11 of Title 18 of the United States Code; a resident of this state-residing in this state for at least 6 months; and a resident in the county of application. Application kits are available from the County Clerk’s Office, the Mason County Sheriff’s Department, and local police departments. A Pistol Safety Training Course is required and training must have occurred after July 1, 2003. The certificate must state that it complies with the requirements of P.A.719 of 2002. An application is considered a RENEWAL if the applicant has received a concealed pistol license under compliance of the training requirements set for in the Act after July 1, 2001. A concealed pistol license is renewed in the same manner as an original license, including fingerprints. For an individual licensed after July 1, 2001, and subsequently applying for a renewal, completion of a pistol safety training course is not required. However, the applicant shall sign a statement certifying that he/she has completed at least 3 hours of review of the pistol safety training course and has had at least 1 hour of firing range time in the 6 months immediately preceding the renewal of the application. EXCEPTION: The training requirements are waived for an individual who is a retired police officer or retired law enforcement officer. The county gun board requires a letter stating that the officer retired in good standing. Concealed Weapon Licensing Board has 45 days to review the application AFTER receiving BOTH response forms. Letters are sent notifying applicant to either appear before the Board or of the approval by the Board. License requires signature of the applicant when the license is issued.